How strong is your relationship? The strength and longevity of a relationship is determined by the degree of commitment both people have to being together. Commitment usually begins with attraction and desire. As we get to know the other person better, our desire for the relationship will either grow or diminish. Of course the big question is “What is your objective for the relationship?” The answer to that question will determine how well you want to get to know the other person and how aggressively you seek to move the relationship to another level of commitment. You are willing to communicate with the other person in group settings, or by phone or e-mail. You are willing to spending time together alone or as part of a group. You are willing to become romantically involved. You are willing to marry the person. 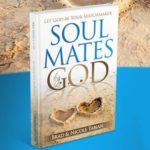 You commit yourself to the person for the rest of your life in an exclusive, sacrificial, intimate relationship. There is a cyclical process by which you should move from one commitment level to the next. Each new level of commitment should be based on favorable insights you have gained through greater understanding of the person. Unfortunately we can get ahead of ourselves by jumping steps when we are too eager to become romantically involved or get married. The process begins with attraction. You notice the other person and for some reason you desire to get to know them better. Naturally you want to discover more about them by communicating with them, or perhaps by questioning others about them. What you learn through the discovery step should bring you to evaluate whether or not it is wise to become more involved in this relationship. If the answer is “yes,” you make a commitment to go further. As a result, you seek ways to cultivate the relationship thereby developing increased attraction and desire. And then the process starts over taking you to a deeper level of commitment. Do you know enough about the other person to make a greater commitment to the relationship? If you both have the same objective in mind, but the other person is not willing to move as quickly as you, give them the time they need for discovery and evaluation so they will be comfortable when they do make a deeper commitment. 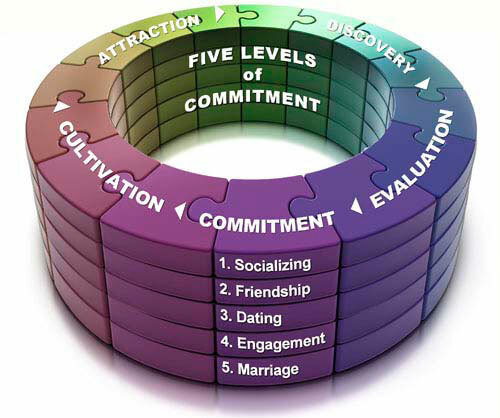 If you are at different commitment levels, don’t fool yourself into believing that the relationship is stronger than it really is, just because of your higher degree of commitment. In reality, the strength of your relationship is actually determined by the lowest present level of commitment. Premature commitment occurs by rushing the process and skipping steps. It will result in backpedaling and frustration. 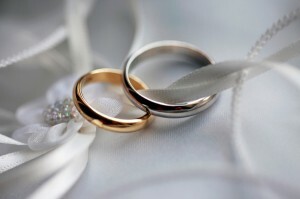 Allow the relationship to develop naturally according to God’s timetable.